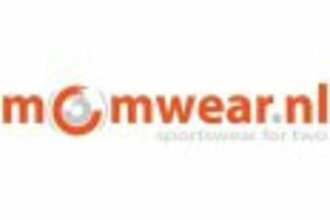 A nice soft and comfortable hoodie for your outdoor sports! 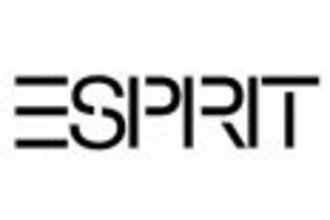 Basis shirt made by Esprit. 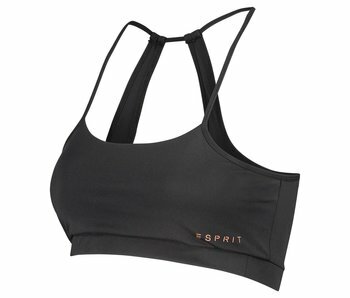 Sports Bra top from Esprit. 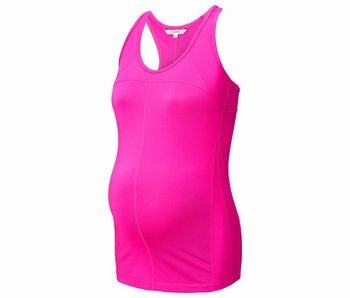 This maternity bra is ideal for when you want to stay active during your pregnancy. 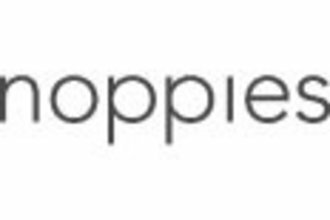 Active Mama says goodbye to discomforts of ordinary sportswear. 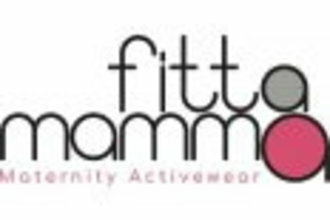 Active Mama offers maternity activewear of various brands specially designed for your pregnancy. 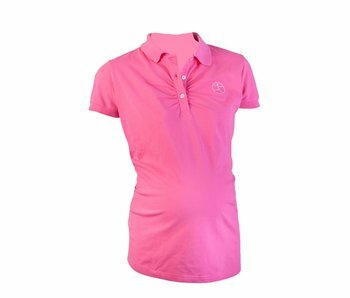 When you are pregnant your body changes and you need to have sports clothes that are produced with attention to your pregnant body. 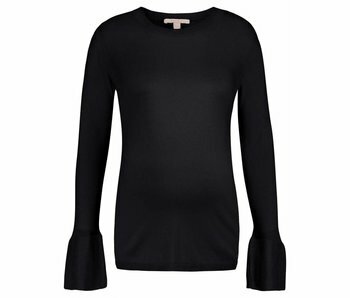 You don't only want to be fit and feel comfortable in shorts or a maternity top, but you also want to look good. 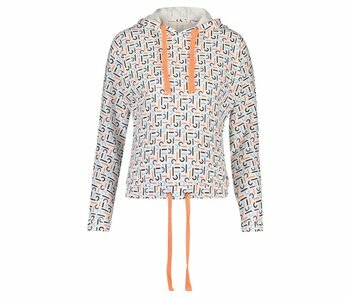 Therefore, there is special position sportswear to combine comfort and design. 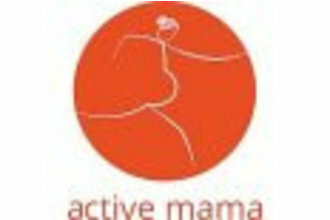 Active Mama offers pregnancy sports and fitness clothes that is stylish and at the same time take into account several factors, such as growing bellies and sensitivities. 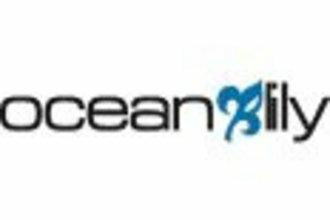 The designs offer extra comfort and support where your body needs it. Depending on the kind of sport that you practice you will find appropriate items. 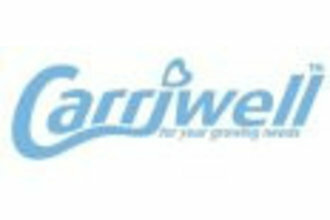 When you are more months pregnant you body may need more support for example. 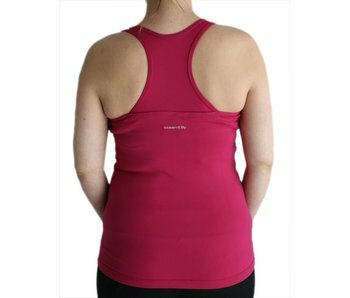 Both tops and shorts offer varying degrees of support, especially for your breasts, stomach and back. 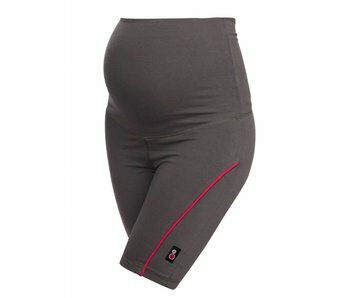 Being Comfortable during sports and look nice in the gym during your pregnancy and just after your delivery! 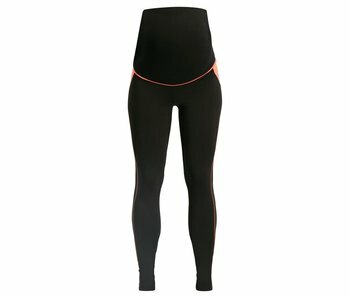 A pregnancy sports pants and top come in all shapes and sizes at Active Mama and the support varies in order to fit in with your needs. 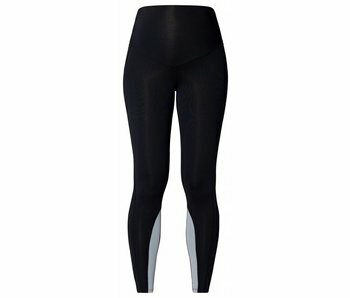 View the different items and see if you can find your favorite workout pants. Then combine with a nice shirt, tank top or sweater and make your trendy and flashy outfit complete! 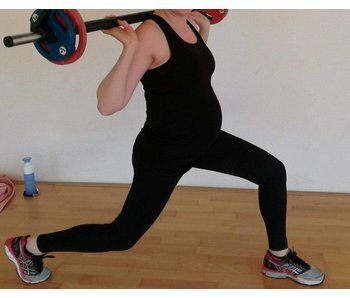 Enjoy sports during your pregnancy!